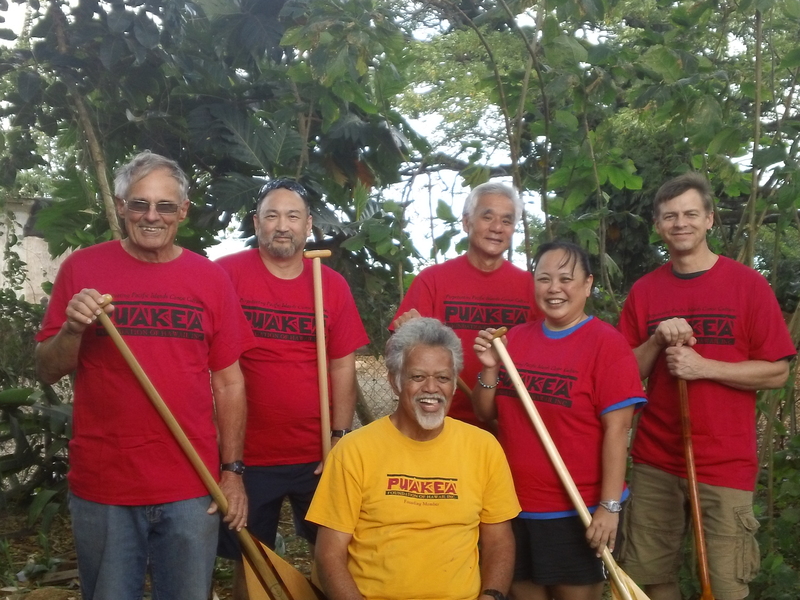 The 2012 Paddle Workshop, held in Febuary at He’eia State Park was a huge success. There was something for everyone, and lifetime friendships were made, and a great paddle to boot! Mahalo to Mel, Dennis, Jim, Mike, Linda and Nova for making this a special workshop.